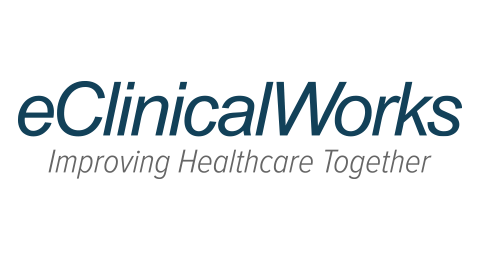 “We pride ourselves on our ability to listen to our customers and in turn our customers consider us their partner – we are proud of that relationship,” claims eClinicalWorks website. Unfortunately, many eCW customers have not experienced this “partnership” relationship with their Electronic Health Records (“EHR”) provider. Instead, eCW customers have had to deal with countless issues including false regulatory claims, underperforming products, and poor customer service. Customers were told the EHR programs would meet the government’s “meaningful use” requirements, but the programs did not qualify for the meaningful use certification.